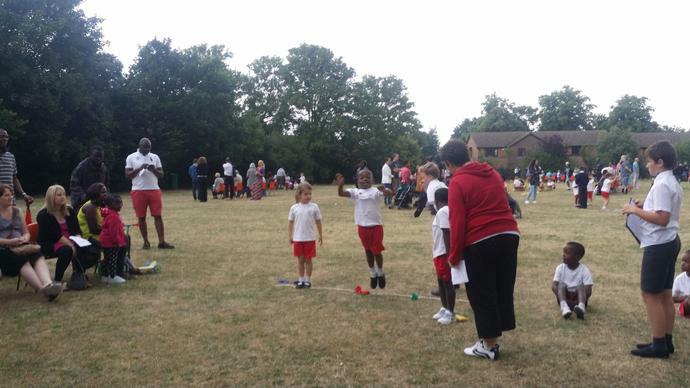 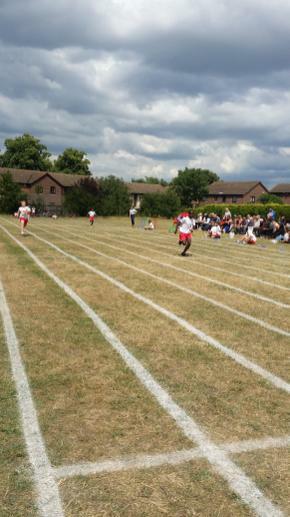 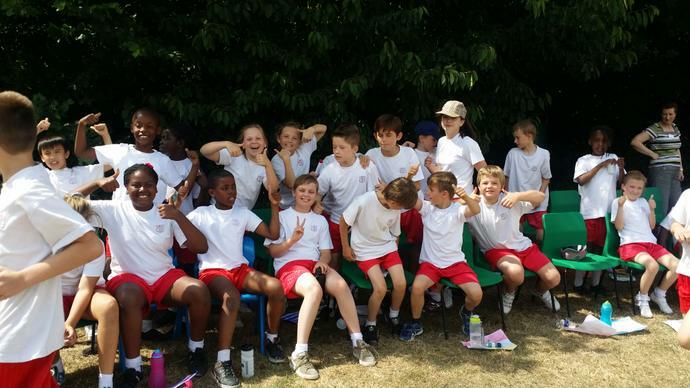 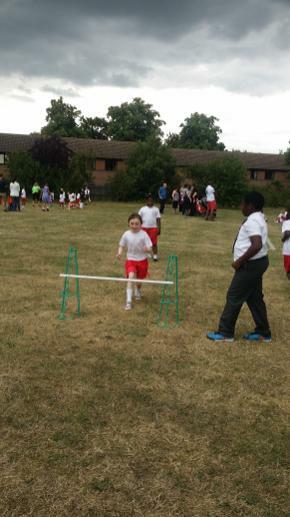 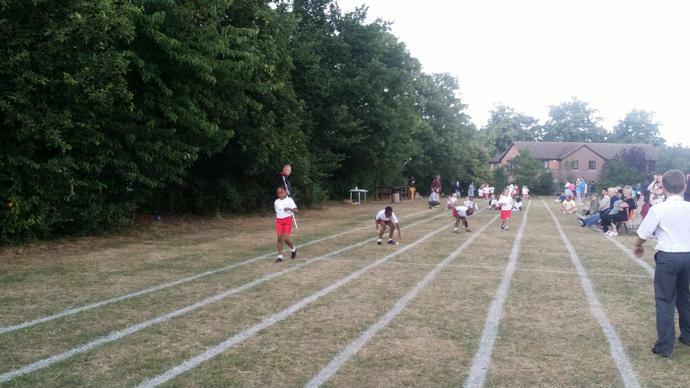 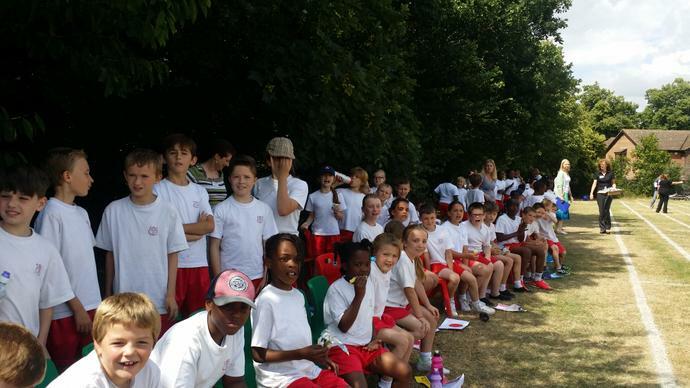 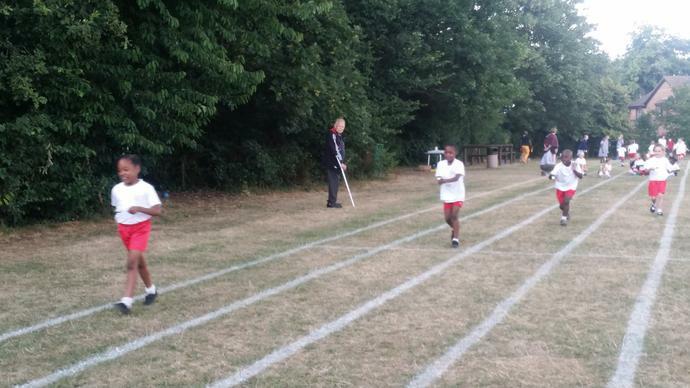 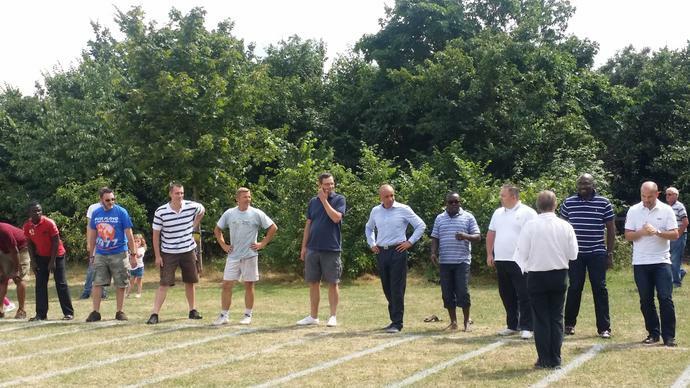 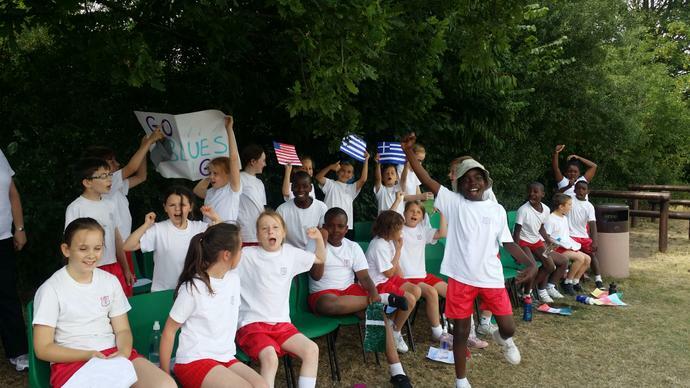 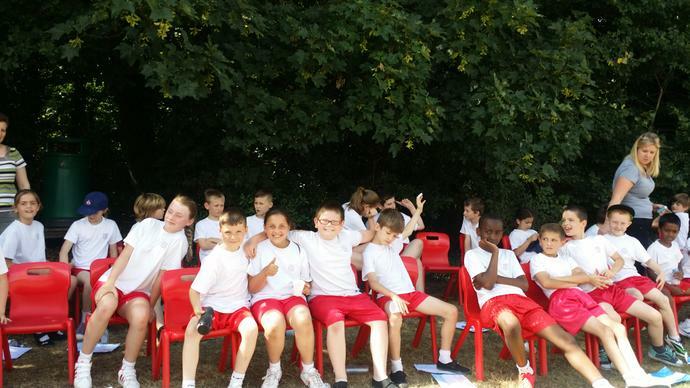 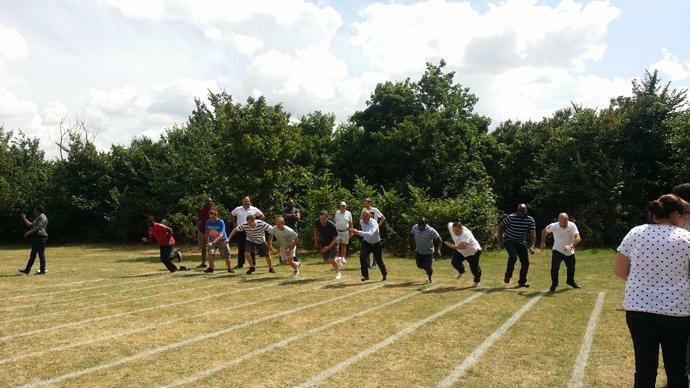 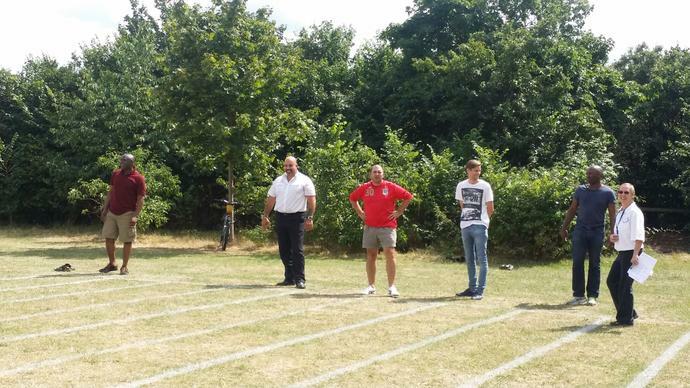 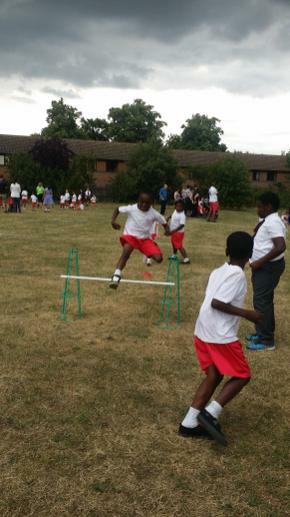 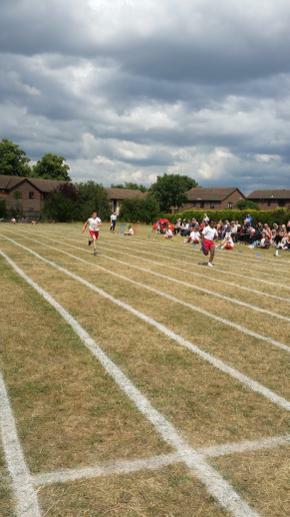 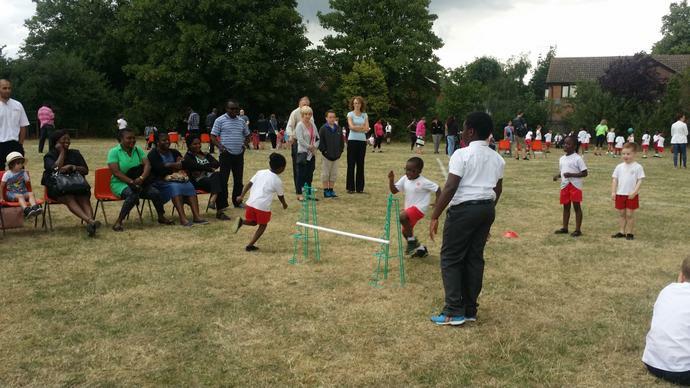 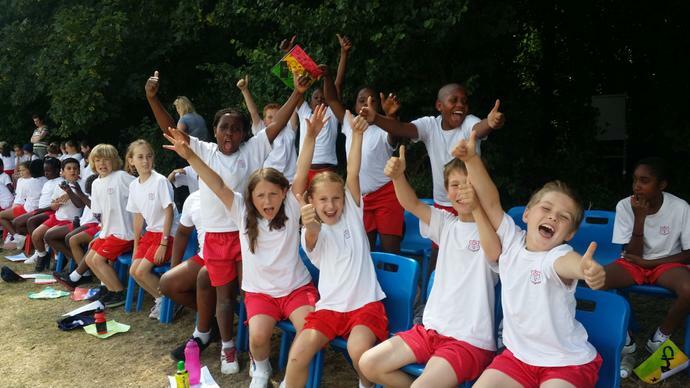 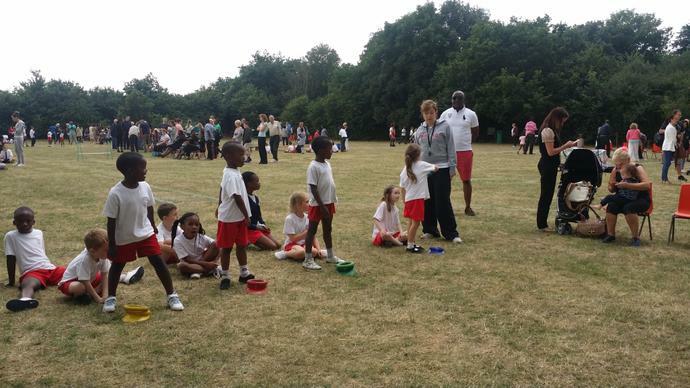 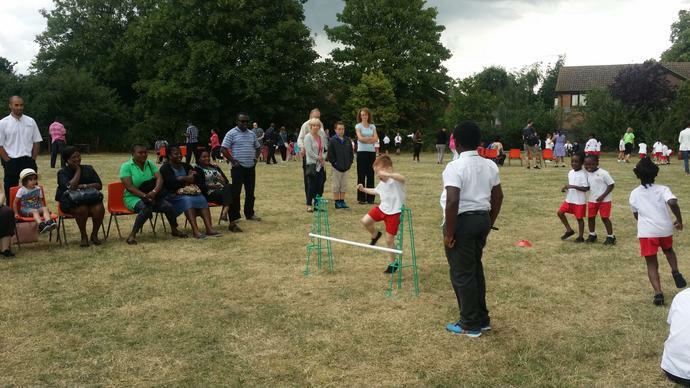 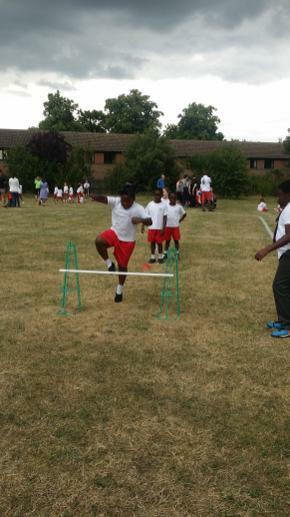 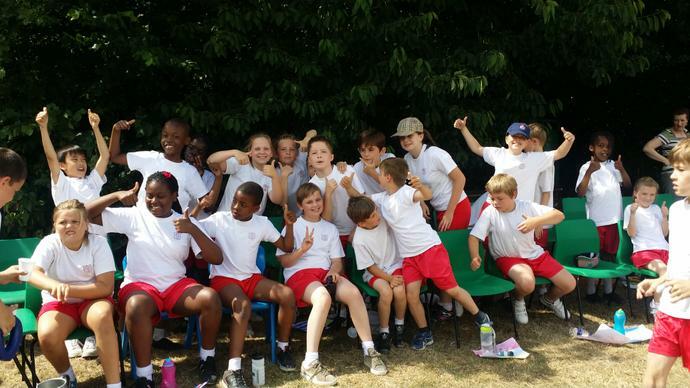 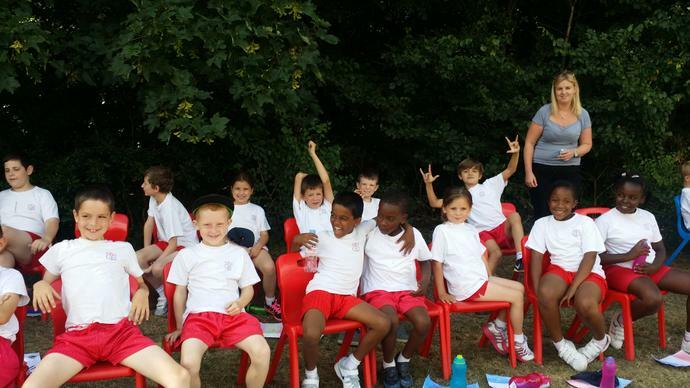 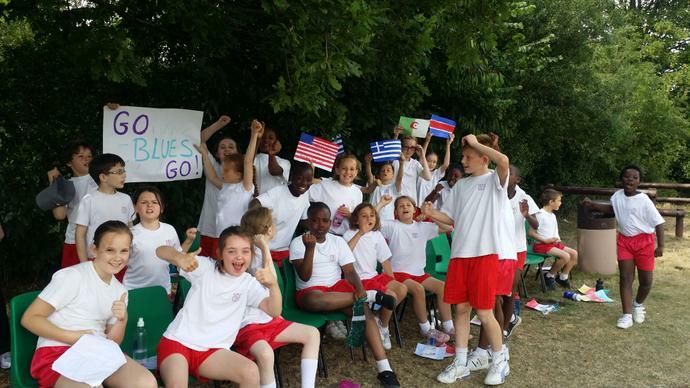 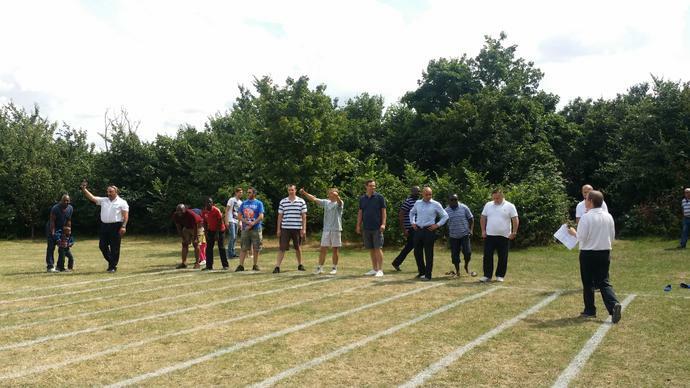 Key Stage 2's sports day was a success - with children competing in lots of races and events. 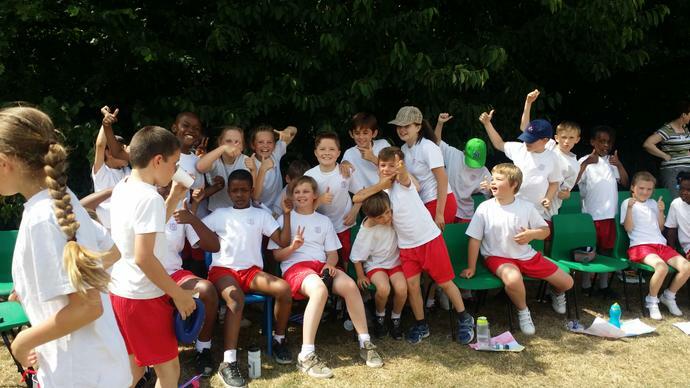 Green Team with 93 points. 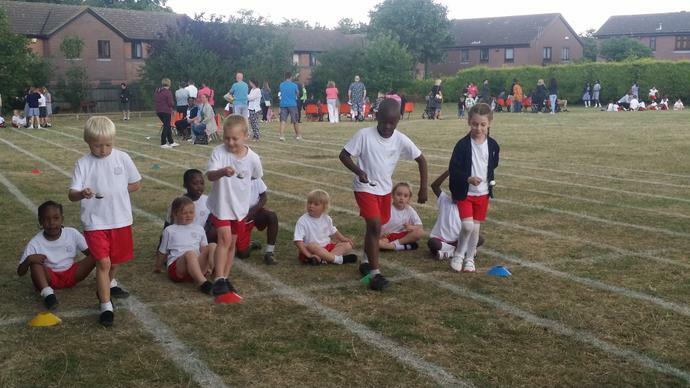 Well done to all the children who competed and thank you to all the parents and families who came to support them. 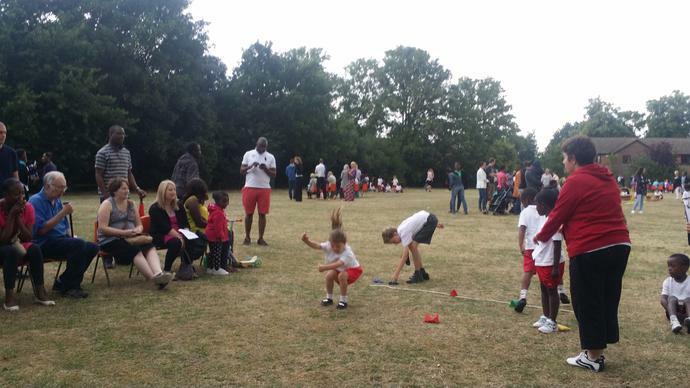 Thank you to all the teachers who worked hard to set up and organise the event. 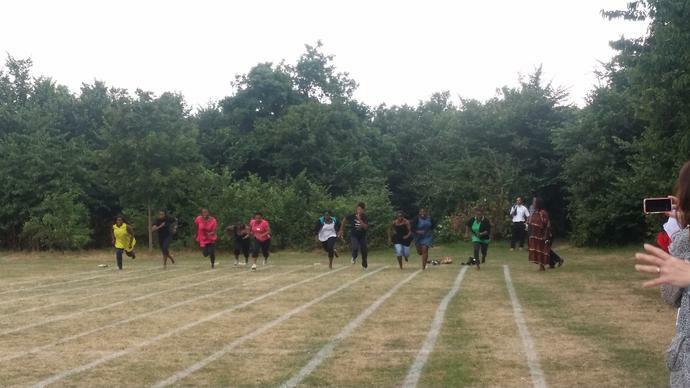 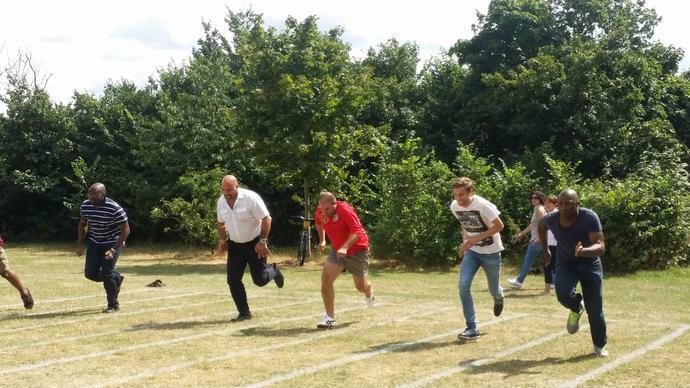 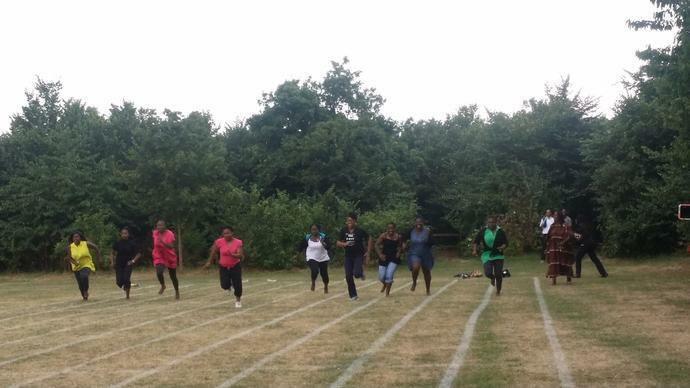 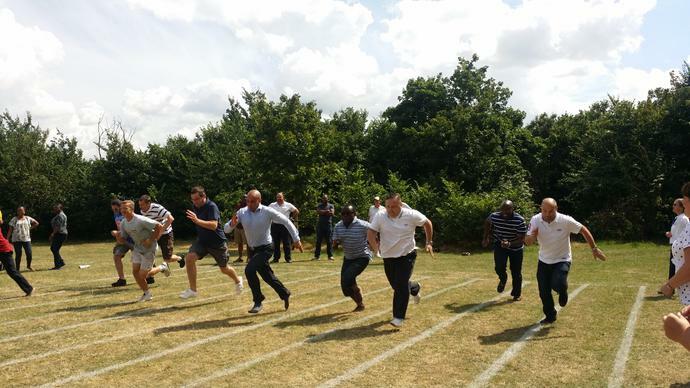 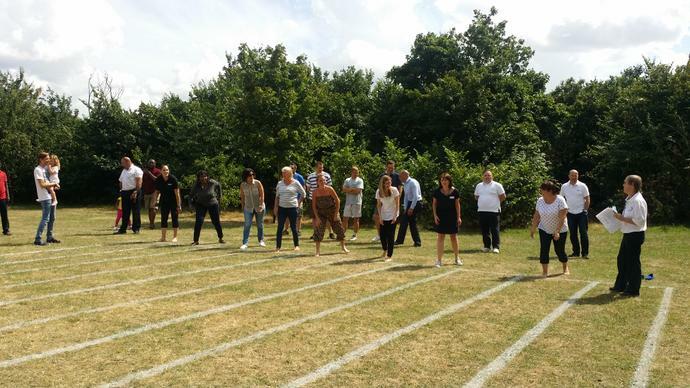 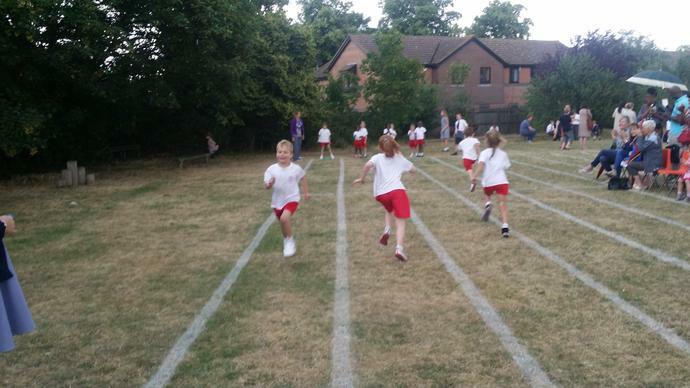 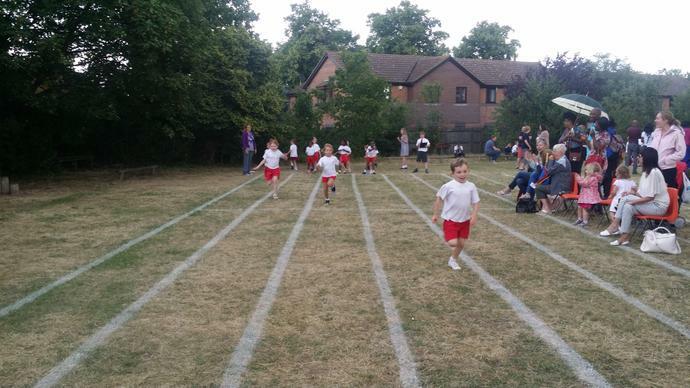 There was also a parents race - see the pictures below! 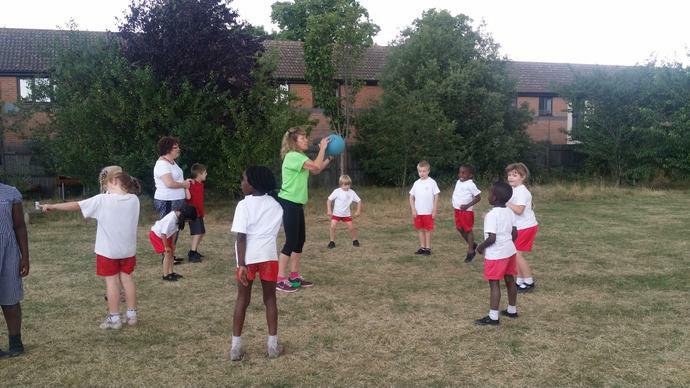 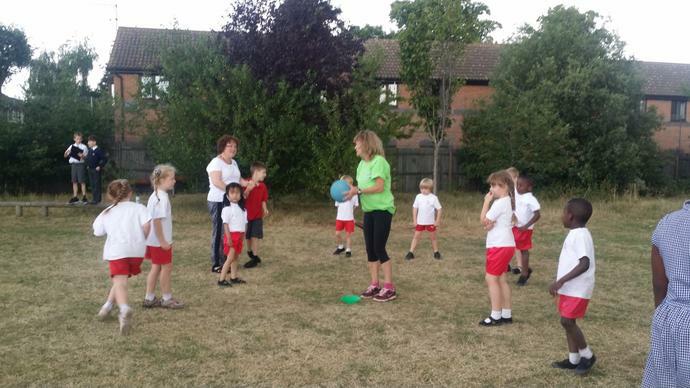 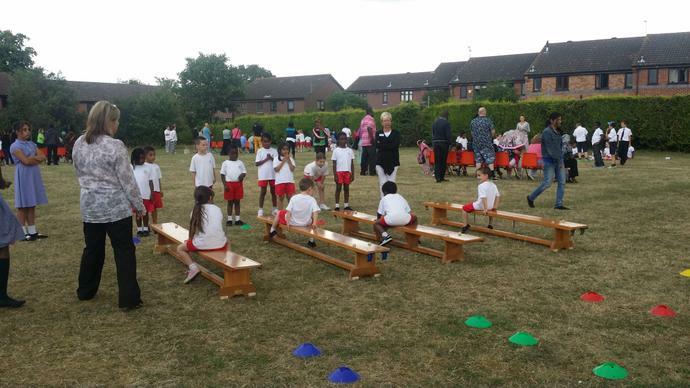 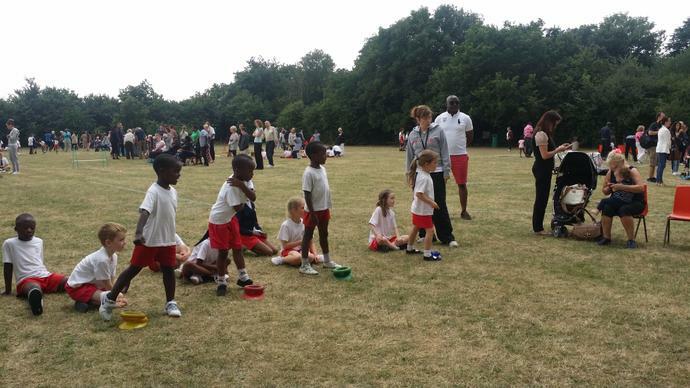 Reception Class and Key Stage 1 had their sports afternoon on Tuesday. 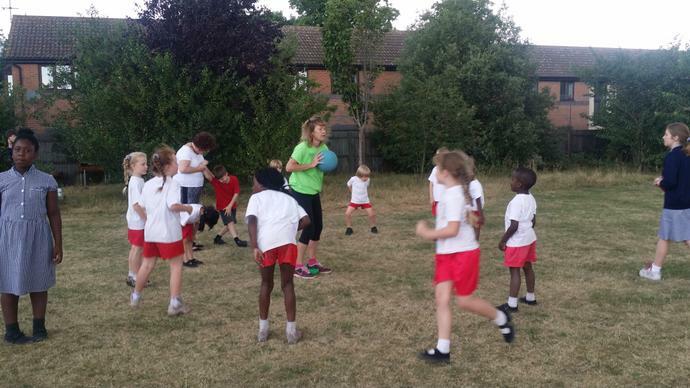 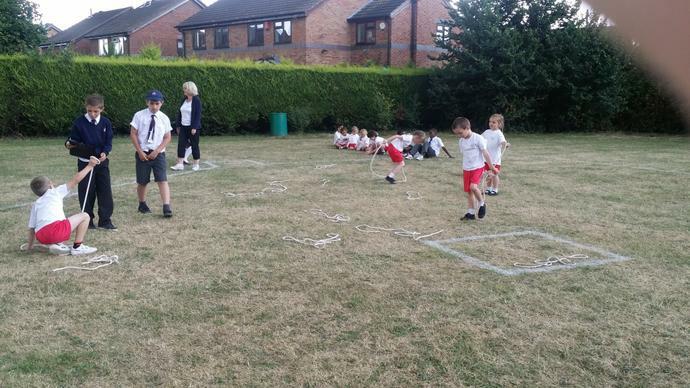 The children had a range of activities to work around including long jump, high jump, egg and spoon race, skipping, a catching game and relay races.